A gang who attacked a teenaged asylum seeker in Croydon on Friday have been called “scum” by the area’s MP. 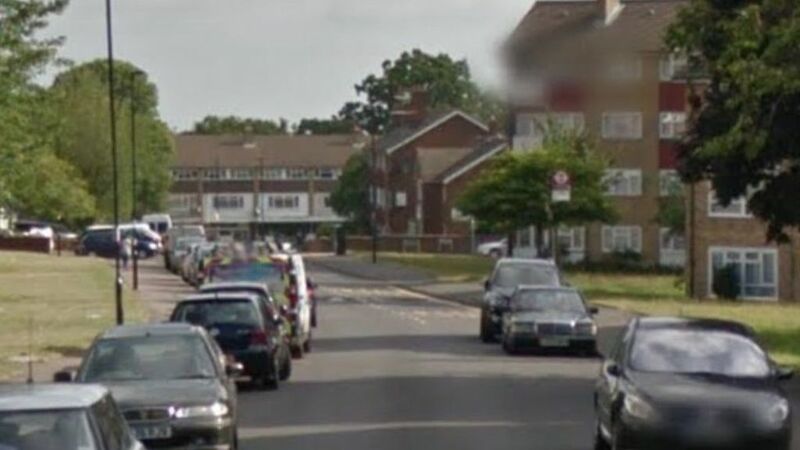 The Kurdish Iranian boy, 17, was waiting with two friends at a bus stop in Shrublands Road when he was set upon by about eight people. Police said four men and two women were arrested on Saturday night. The attack took place at about 23:40 BST when it is believed the attackers asked the boy where he was from. They then chased him down the road before repeatedly kicking him as he lay on the ground. His friends suffered minor injuries in the attack but the boy is reported to have sustained a fractured skull and a blood clot on his brain. Police said he was taken to a south London hospital where he remains in a “serious but stable” condition. His injuries are not believed to be life-threatening and officers are in the process of informing next of kin. Police are investigating if the gang had been drinking in a pub called The Goat in Broom Road prior to the attack. Officers made a series of arrests in Croydon on Saturday night and are questioning three men aged 20, another man aged 24, and two women aged 20 and 24. Speaking about the attack, Ch Supt Jeff Boothe said: “A number of bystanders and eyewitnesses tried to intervene and say to the attackers that enough is enough. Mr Barwell, the Conservative housing minister and MP for Croydon Central, said: “I think most people in Croydon will be as appalled as I am that what appears to have happened is a young man who came to this country seeking sanctuary has apparently been targeted because of his ethnic background. Ch Supt Boothe said: “Hate crime is something which we understand can be very, very divisive. Croydon is culturally diverse and we need to continue to celebrate that. Detectives have appealed for witnesses.